California-based digital payments company Wibmo Inc. has bought Delhi-based payments technology startup Mypoolin in a cash-and-stock deal, the companies said in a statement. The deal amount was undisclosed. Mypoolin, run by Infinypool Online Payment Solutions India Pvt. Ltd, is backed by venture capital firms Accel Partners, Qualcomm Ventures, Investopad and prominent angel investors like Google’s Rajan Anandan and iSPIRT’s Sharad Sharma. In 2015, the startup won QPrize, the global seed investment competition of Qualcomm Ventures and the Indian government, where it secured a convertible note worth $250,000. Mypoolin will continue to operate its team from Bangalore as an Indian subsidiary of Wibmo. The co-founders and employees of Mypoolin will join the combined entity, said Rohit Taneja over a call with TechCircle. Mypoolin had eight employees at the time of acquisition. 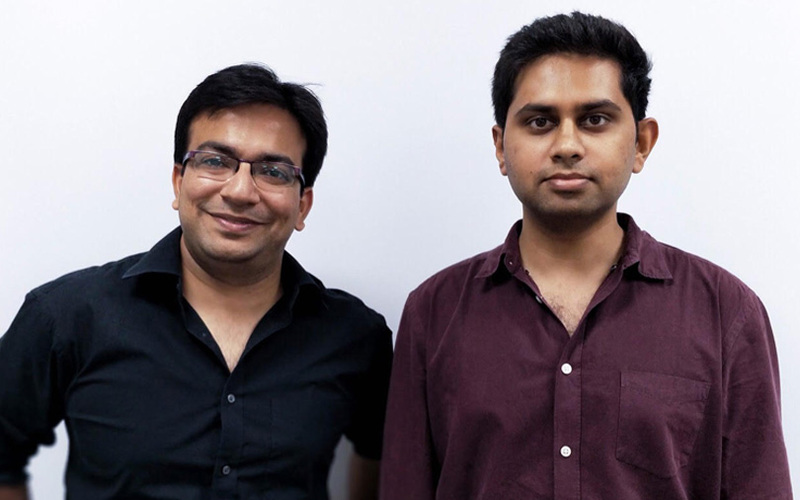 The startup was founded in January 2015 by Ankit Singh and Taneja. Taneja is an engineering graduate from Indian Institute of Technology (IIT), Delhi and Singh is management graduate from the Faculty of Management Studies (FMS), Delhi. “Mypoolin is a very strong technology company in the bank account-based payment space in India. With UPI and Aadhaar-based market leading solutions in this rapidly growing segment, Mypoolin expands our offering in consumer payments and opens some very exciting opportunities”, said Govind Setlur founder and chief executive of Wibmo in a press note. “With a strong focus on innovation and rapid adoption of technology to meet market needs, Mypoolin aligns well with our own culture of being the change agent in payments” he added. Other acquisitions in the fintech space include The Mobile Wallet, which in January acquired payment platform Trupay for an undisclosed amount. The deal will help TMW expand its payment solutions.